Tilton Will Defend Their Title in 2014! 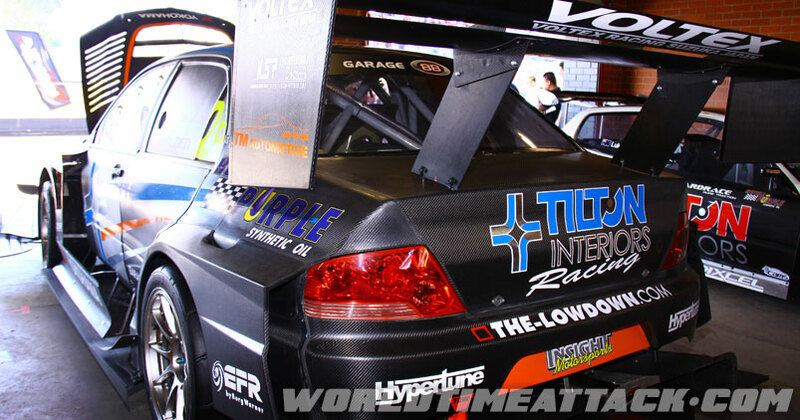 The reigning WTAC Champion – Tilton Interiors have confirmed they will be back to defend their title at the 2014 WTAC. 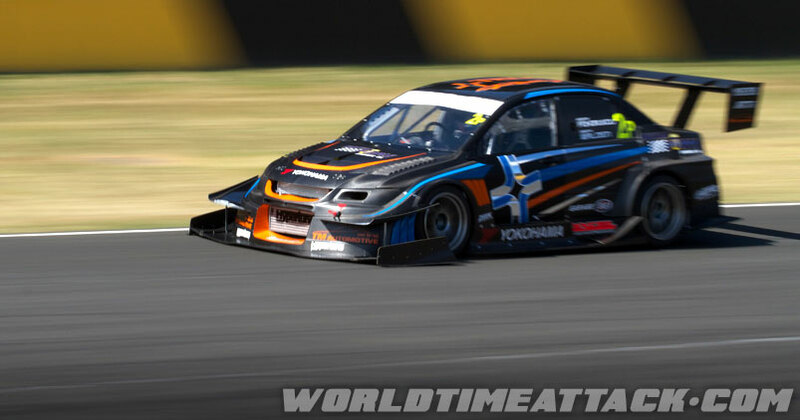 Here's an interview with team owner Kosta Phorukov and WTAC where he talks about his plans for this year. 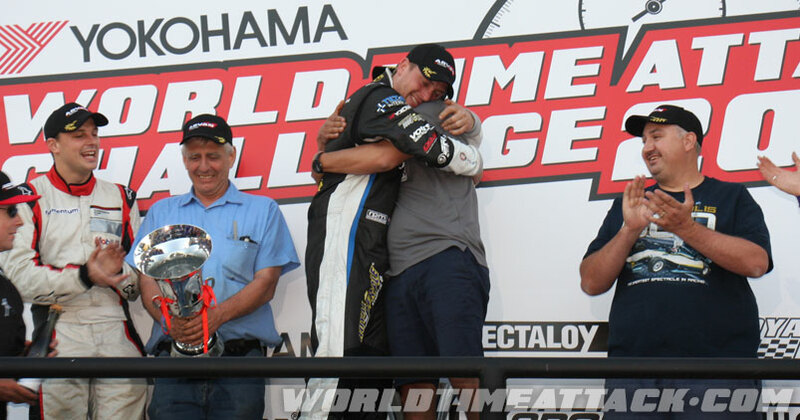 WTAC: It’s been a long way to the top for Tilton Interiors, now that you’re there, how does it feel? KP: Absolutely f@#ng awesome. This really is a dream come true for us. The whole team worked so hard to get there and to see it all finally come to fruition is just amazing. 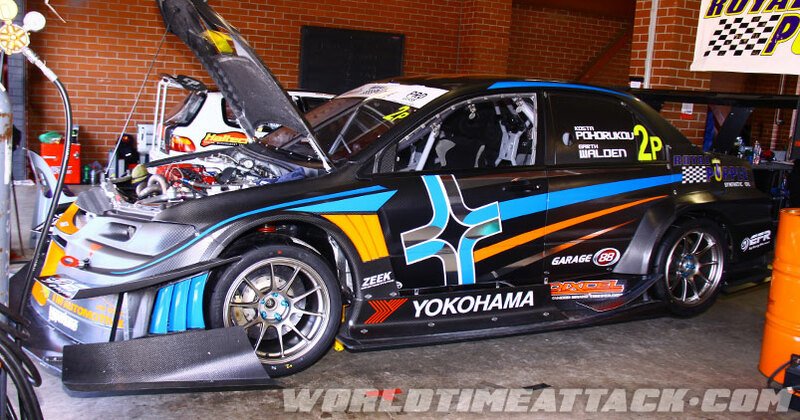 WTAC: You have competed in every event since 2008. 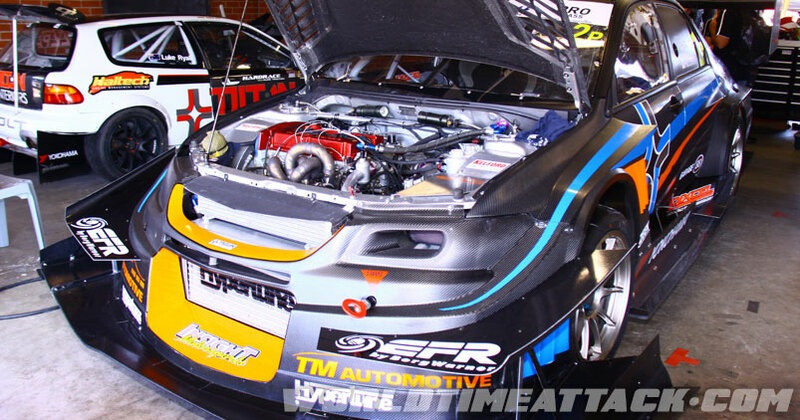 What, in your opinion, have been the most significant changes on the Australian and international time attack scene since then? KP: Definitely the introduction of dramatic aerodynamics has forced time attack into a new territory. But that’s the sport’s direction and if you want to remain competitive that’s the way you have to go. In 2012 we didn’t have as much aero as some competitors and still managed to come 2nd. The biggest change in 2013 was the addition of a new aero package and and a ballbearing turbo with the same HP output. We wanted to win while staying within the rule books so the spirit of time attack will not be lost, even though the car may look a bit ugly from certain angles. WTAC: Over the years Australian teams have moved from being the underdogs to the ones setting the records. Is it harder to be chasing or leading? KP: It was very hard chasing the top spot because the sport has become so competitive and the rule book was open to interpretation. 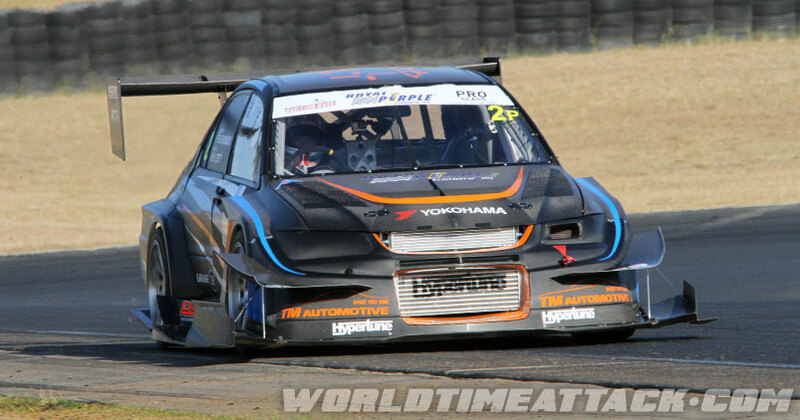 The times lap times that are being set nowadays at WTAC would have been been thought impossible only a few years back. We don’t know how hard it will be to lead because it’s our first year of being champions! I guess we’ll just have to wait and see if anyone steps up to the plate. 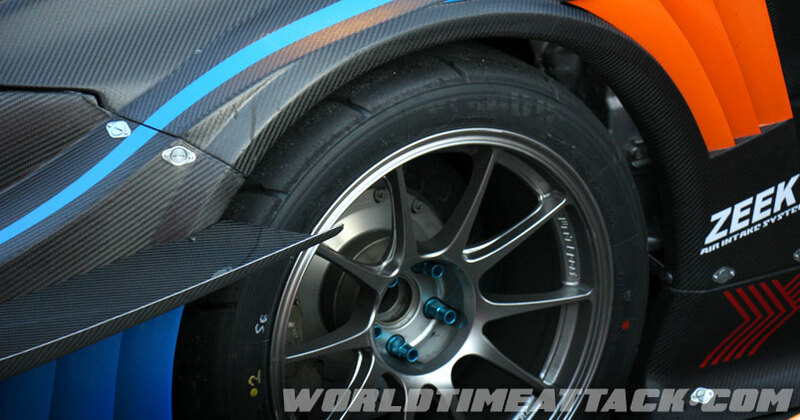 WTAC: Internationally, who do you consider your biggest rival? KP: It would definitely be Japan, they have won the Pro Class numerous times and were our benchmark before Nemo came into the game. They must be hungry to win! WTAC: Do you think the Australian teams have an advantage by competing on the home soil? KP: Yes and No. Yes we do have an advantage because we have more time for car preparation and also a slight advantage in track knowledge, I’m talking in the tenths per lap time. And no, because in 2011 the top three spots were won by international competitors. If you’re a pro driver you should be able to be quick no matter what track your on. 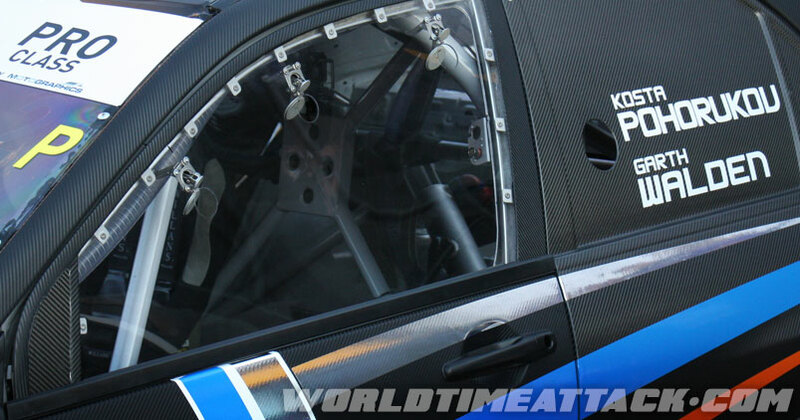 WTAC: Where do you see the sport of time attack in the future? KP: Who knows, it’s been a crazy journey so far. 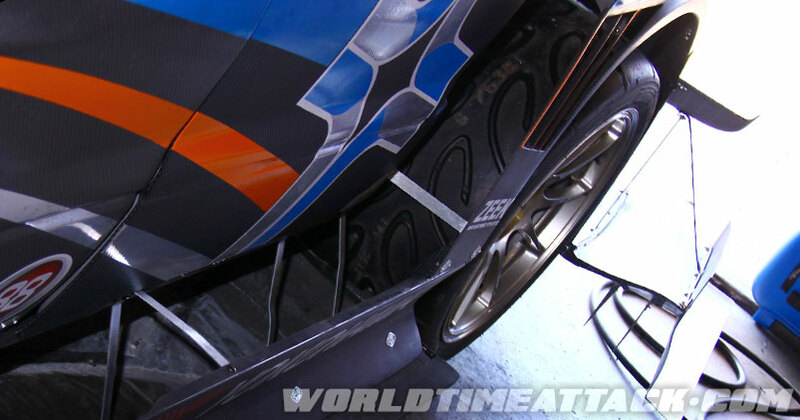 I just hope we get to travel overseas and showcase time attack to the world and then let it explode. It’s already starting to roll I guess! WTAC: As a defending WTAC champion, what are your plans for this year? KP: We have a few minor adjustments to our Aero package and some small adjustments here and there. And of course we are still trying to get more weight out of the car! WTAC: Thanks for talking to us and all the best in October on behalf of ourselves and thousands of your fans that will no doubt be cheering you on when the flag drops.